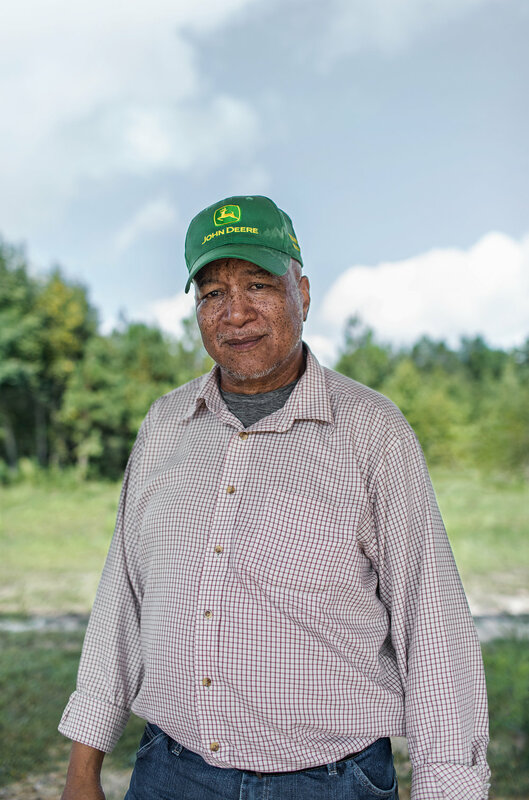 Eastern North Carolina has long been a leading producer of agricultural goods, but recently Conetoe has seen spiked rates of diabetes, heart and kidney disease, and premature death related to lack of accessibility to healthy food. Rev. 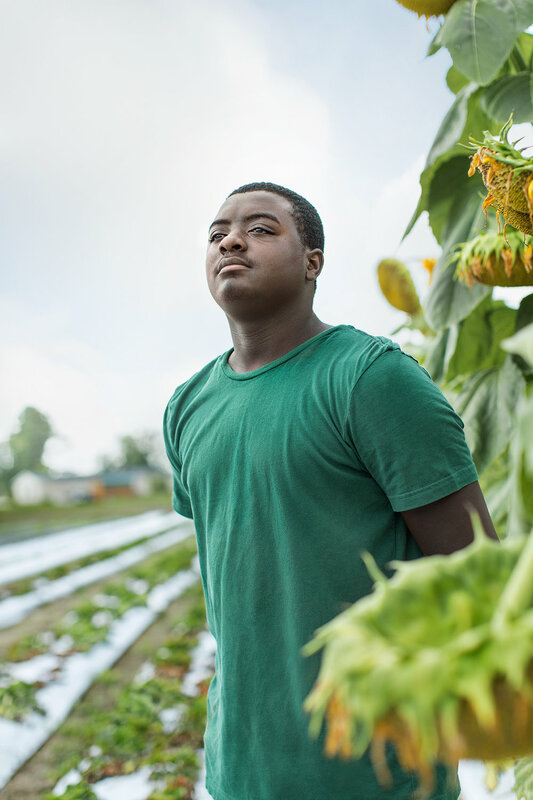 Richard Joyner took note of the issues in his community and was inspired to found Conetoe Family Life Center and Gardens to help combat malnutrition and the food desert developing in Conetoe. 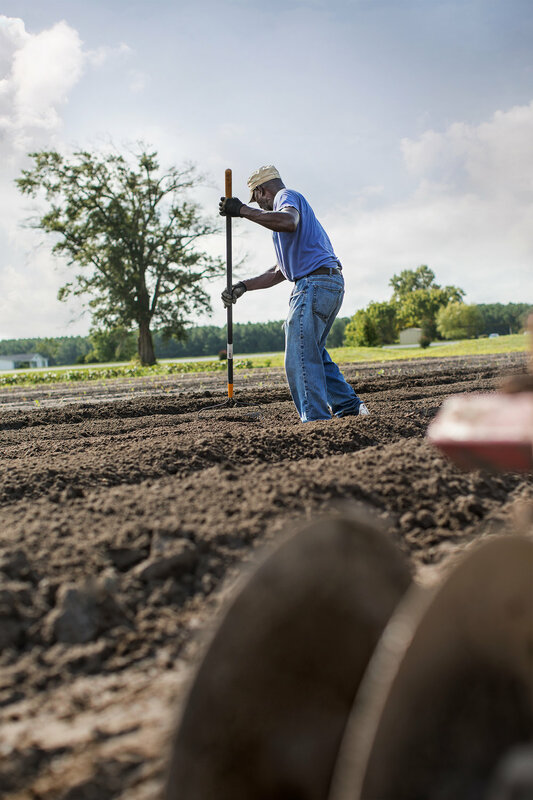 Farming the abundant land wasn’t an easy choice to make, many from this community were only a generation away from sharecropping and had ancestors that were slaves farming cotton on this same ground. 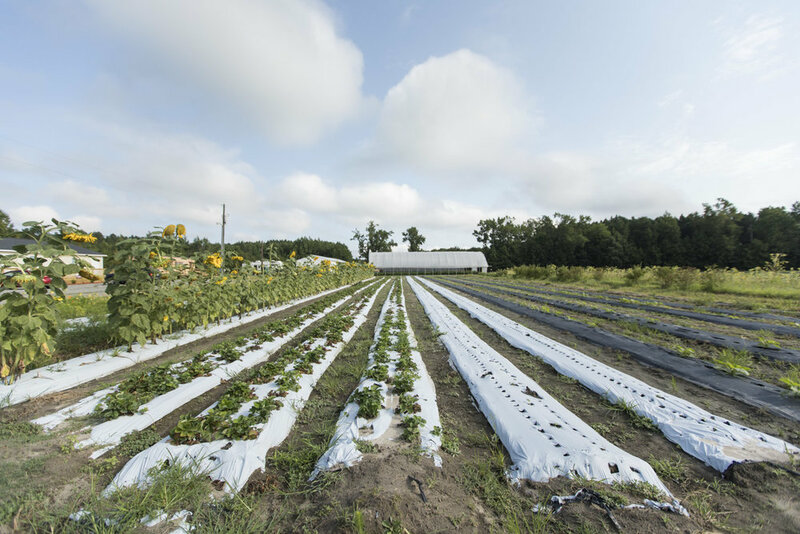 teaching farming fundamentals, the garden has grown from a borrowed plot to 21 acres of gardens and 150 bee hives. The center provides fresh, nutritious fruits and vegetables for local consumption and learning opportunities in science, technology, math, and nutrition for junior parishioners. 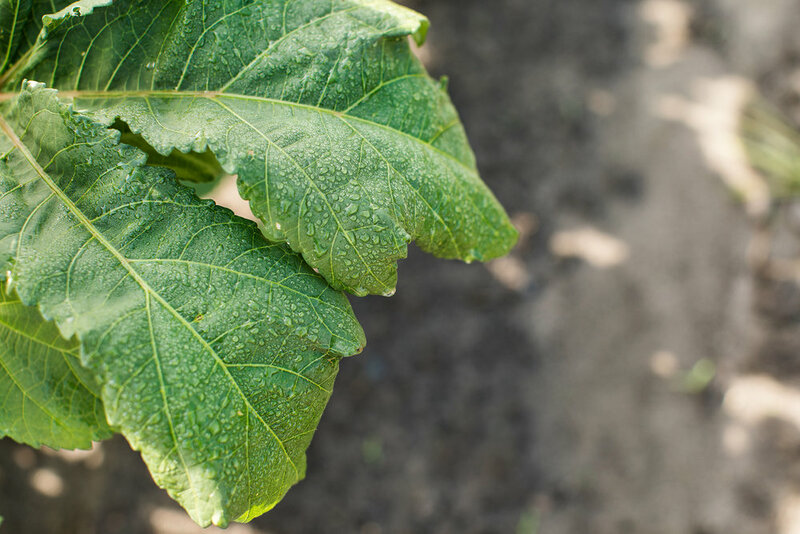 The gardens are healing this community, not only in the bodies of its members, but through social justice and self-sufficiency and teaching youth and adults, alike, how to take pride in their agricultural heritage without denying their history.